This is a cracking book, and I was hooked from the first to the last. It starts with action, a revolt against the Syndicate worldsâ€™ government on the planet of Midway, and gets better from there. 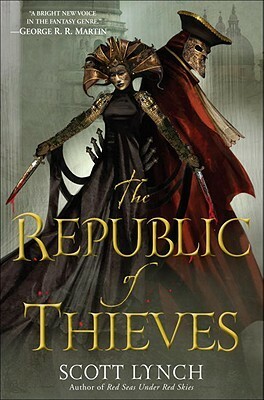 The main focus is on the two revolt leaders, Gwen Iceni and Artur Drakon, both CEOs, how they manage the revolt and their own suspicions of each other, suspicions which are to some extent proved true. Iceni is the head of the systemâ€™s mobile forces, the starships, while Drakon controls the ground troops, known as the dirt eaters. 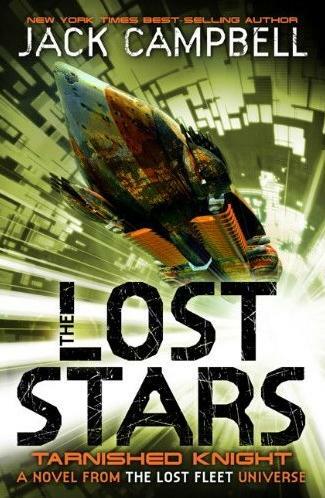 Drakonâ€™s job is to take out the ISS units on the planetâ€™s surface, while Iceni has to gain control of the fleet. They succeed, though there are errors, problems and failings along the way. After the revolt is accomplished, the two leaders try and work out if the other is attempting to overthrow them and take sole charge of the system. Gaining control of Midway, however, is not enough, as there are worlds surrounding their system which are either under Syndicate control or in revolt, and they have other internal matters to deal with too, such as the demand for full democracy from the people. The fleet and ground forces are nowhere near big enough to prevent the system being retaken by the Syndicate and control the system, so they have to find allies or more ships. This is direction the bulk of the story goes. The two lead characters are real enough and engaging, and I wanted to know more about them. Their backgrounds, as revealed throughout the book, lend authenticity to their actions as the story unfolds and to the reasons for them being sent to Midway in the first place. The two leads ask questions of themselves, about their actions and reactions, in an almost philosophical way, which gives the book a greater depth than I was expecting, and was one of the reasons I enjoyed reading it so much. The secondary characters have been well crafted too, and make the book more interesting, adding a payer of depth that is lacking in some other books. Midway itself, the background of the conflict between the Alliance and the Syndicate, and the intrusion of the Enigmas, is described in enough detail to fill in gaps but not so much you get lost in description and exposition. There is a real sense of place and history in everything. 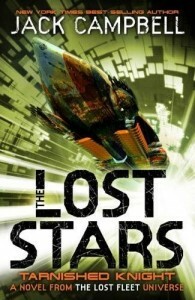 All in all, this a good book, a worthy read and one I would recommend to anyone whether they like SF or not.